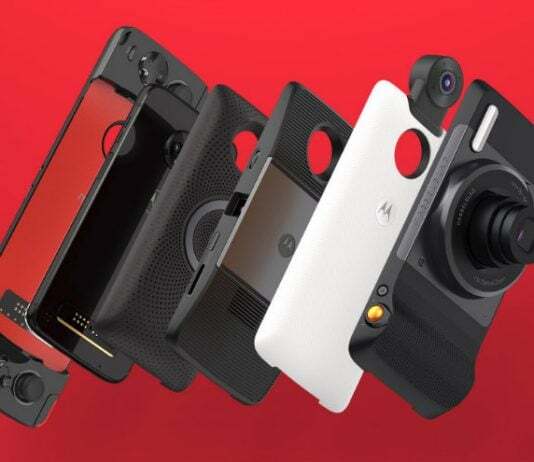 Though Motorola is the world’s first mobile maker, Motorola is lagging behind in the competition in the new smartphone market. A decade ago, the company was at the top of popularity in the market. Continued slowing down on the phone business, Motorola divested their business in 2012 and sold the phone division to Google. Two years later, Google Motorola sold some patents and sold Motorola near Lenovo.